Loose change can add up to the delivery of so much care to patients and their families. You can get your change to us by contributing to our collection boxes. 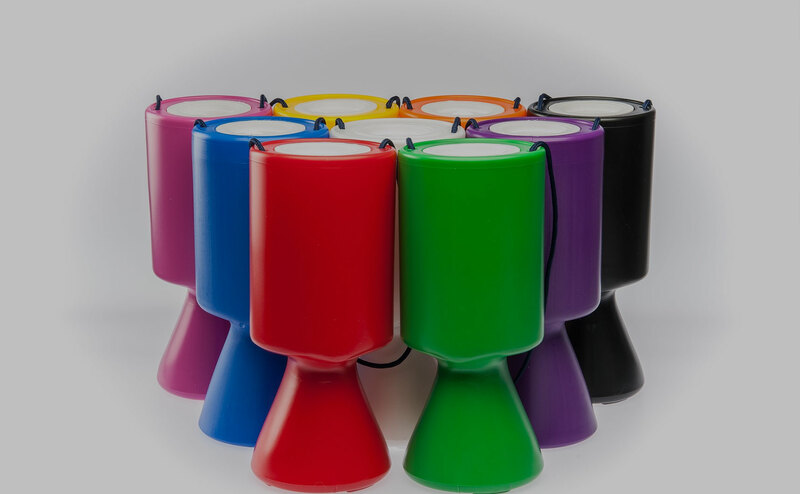 Our collection boxes can be placed throughout shops and across the South East or you can place a collection in your own home or work place. For your own collection box please complete the online form or just call us on 051 844847. Thank you for your interest in our collection boxes. We will be in touch very soon to discuss in more detail.